An electrocardiogram — abbreviated as EKG or ECG — is a test that measures the electrical activity of the heartbeat. With each beat, an electrical impulse (or “wave”) travels through the heart. This wave causes the muscle to squeeze and pump blood from the heart. A normal heartbeat on an EKG will show the timing of the top and lower chambers. The right and left atria or upper chambers make the first wave called a “P wave” — following a flat line when the electrical impulse goes to the bottom chambers. The right and left bottom chambers or ventricles make the next wave called a “QRS complex.” The final wave or “T wave” represents electrical recovery or return to a resting state for the ventricles. An EKG gives two major kinds of information. First, by measuring time intervals on the EKG, a doctor can determine how long the electrical wave takes to pass through the heart. Finding out how long a wave takes to travel from one part of the heart to the next shows if the electrical activity is normal or slow, fast or irregular. Second, by measuring the amount of electrical activity passing through the heart muscle, a cardiologist may be able to find out if parts of the heart are too large or are overworked. No. 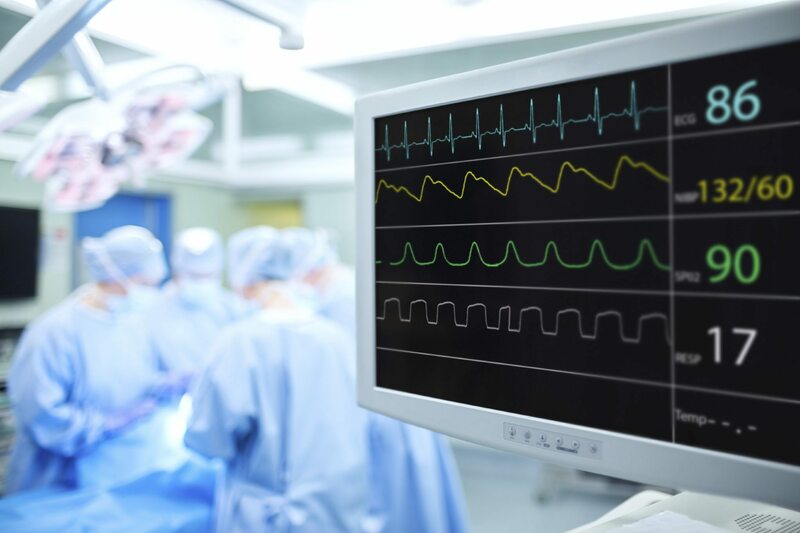 There’s no pain or risk associated with having an electrocardiogram. When the EKG stickers are removed, there may be some minor discomfort. No. The machine only records the EKG. It doesn’t send electricity into the body.